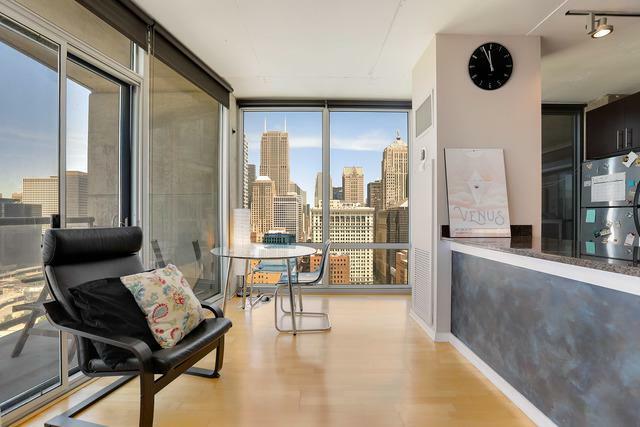 Stunning 1 bedroom + den with city and river views at the Vetro! 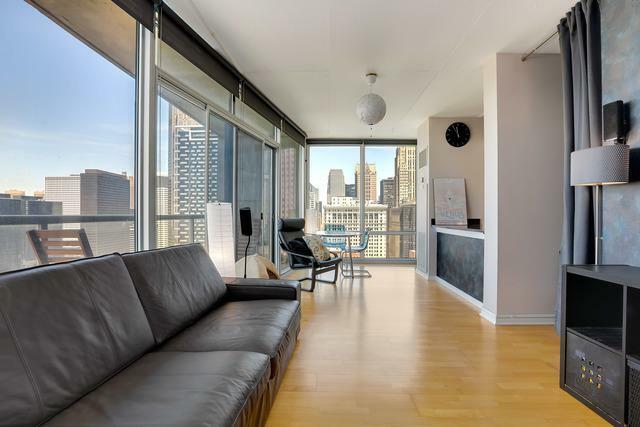 Floor to ceiling windows let in gorgeous natural light throughout the living area. The open kitchen boasts sleek cherry cabinets, stainless steel appliances and breakfast bar. Retreat to the spacious master bedroom with double closets and en-suite full bathroom. The large den can be used as a home office or 2nd bedroom. 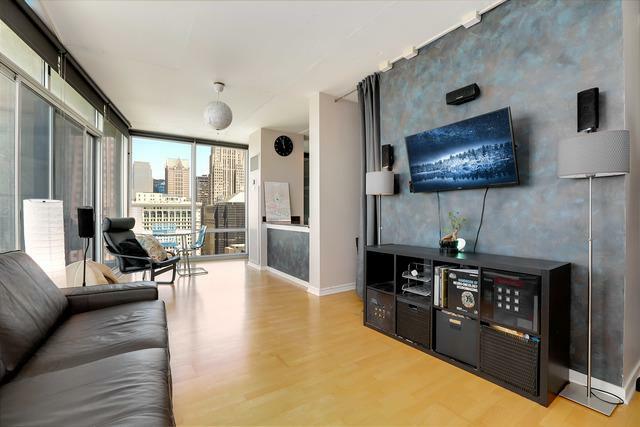 Enjoy views of the city on your very own private balcony. Garage parking spot and additional storage closet included. Full amenity building has 24 hr door staff, fitness center, sundeck, steam room, sauna, whirlpool, and party room. 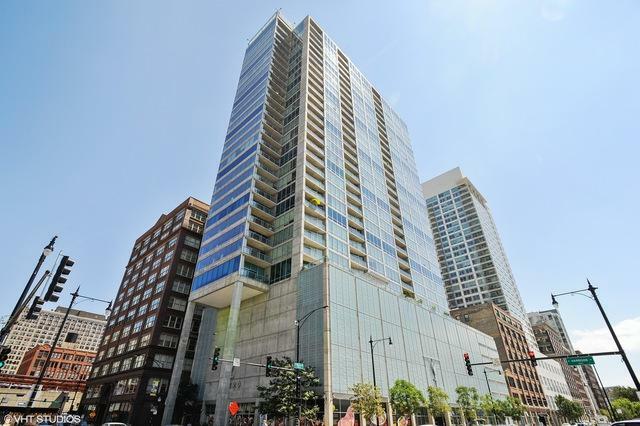 Great location near the Loop, CTA train and bus lines, Museum Campus, Grant Park, and the Lake!